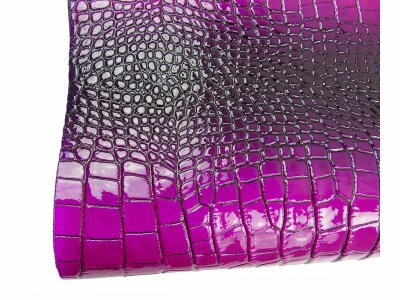 Saffiano Printed Calfskin Leather. The Original fashion Luxury printed leather of famous brands suitable for leather goods, bags, wallets, cardholders, key-chain, covers, upholstery, shoes and binding. The price refers to one skin of which is indicated the average size. 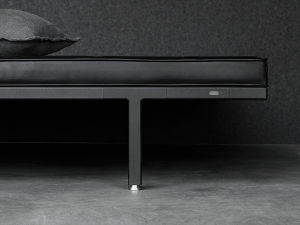 Other Uses Furniture, Upholstery and Coverings. 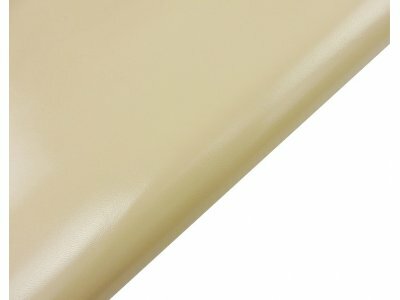 This kind of leather is intended to cover chairs, tables, puffs, sofa leather, carpet, armchairs, furniture, automotive interiors but it's also usable for every purpose. This type of leather requires more than 20 special steps on the surface to be obtained, and is produced only in Italy, following very special processes. Many imitations may seem to have a similar effect, but in reality this is the original one used by the best fashion and luxury brands. This is the Real Original Saffiano leather made in Italy by the best tanneries. 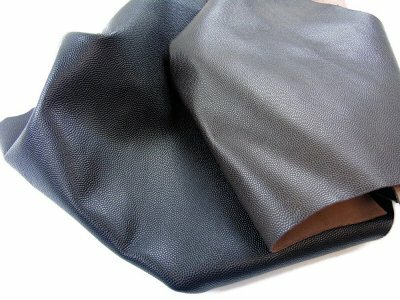 Saffiano Leather is a luxury printing, used by the most famous fashion houses for their bags, wallets, suitecases etc. The leather is stamped in a method which renders the bag, briefcase or tote virtually scratch resistant and easy to clean. 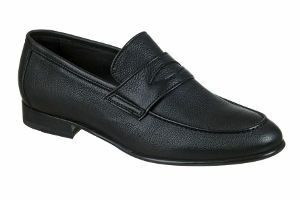 In a series of cross-hatch designs the leather is rendered very resistant to stains and scratches. It makes a great leather for business bags and briefcases. 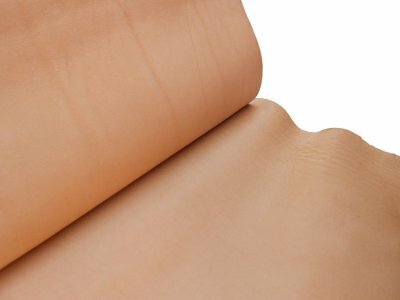 The Saffiano printed Calfskin is a skin that belongs to the categories of printed skins, i.e. those skins to which an embossed surface design has been applied through a machinery (called press) with which the pressure and the heat may recreate over the surface drawings or designs of imagination or imitate the surface of particular animals. The Saffiano is a luxury printing, used by the most famous fashion houses for their handbags, wallets, shoes etc .. 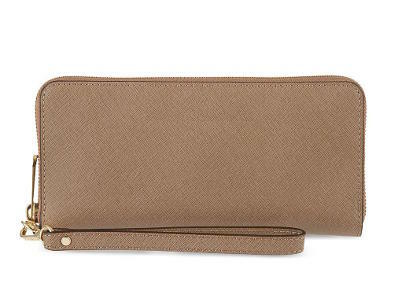 The skin is printed in a method that makes the bag, briefcase or bag clutch virtually scratch-proof and easy to clean. A cross-plot imprinted on the leather which is very resistant to stains and scratches. It is one of the best hides for the realization of bags, wallets and leather goods in general. 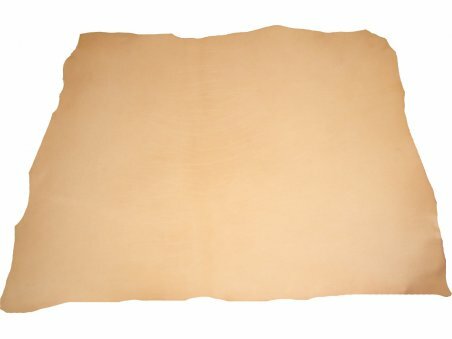 Coming from the best choices of raw leather, Saffiano leather is extremely versatile, usually has dimensions suitable to produce any kind of leather item. Our customers have also realized the furniture and chairs with this skin getting good results. You may finally realize shoes, belts, covers, cases with printed Saffiano skins. Second order now and i love it! Amazing leather no spots! Beautiful colour for summer and autumn! Just as expected - amazing rich deep green colour with an elegant saffiano texture. The product is of good quality. 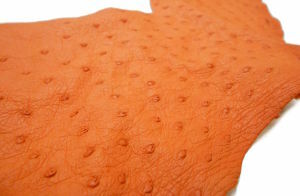 It has a bit of a strong leather smell, but maybe it is to be expected with this type of leather. It is my first time working with saffiano leather. Other than that, smooth transaction and it is very likely I will buy again from this store in the future. The name (( Saffiano ) is enough said. nothing can top it. Perfect product as usual. Flawless! Sometimes a little creased at the edge but you must expect that during shipping. I wouldn’t but my leather from anywhere else! Period!